Trans World’s Netball Development Tours are the perfect solution for any school or club looking to take their team to the next level, whilst experiencing some of the most breathtaking destinations on the planet. Our unrivalled contacts in the netball world mean your team will have access to the best coaching and facilities available. These contacts, coupled with our expert local knowledge, allows us to match your team up with like for like local opposition that will challenge your team during challenge matches. Get in touch with us today and we’ll send you a quote and sample itinerary within 48 hours. Your dedicated Trans World Customer Journey Representative will work closely with you, the group leader, to ensure your tour meets and exceeds all your expectations. The rise of the Netball Superleague has heralded a new age for netball in the UK. With professional teams, packed stadiums and matches being shown live on TV, there has never been a bigger buzz around the sport. 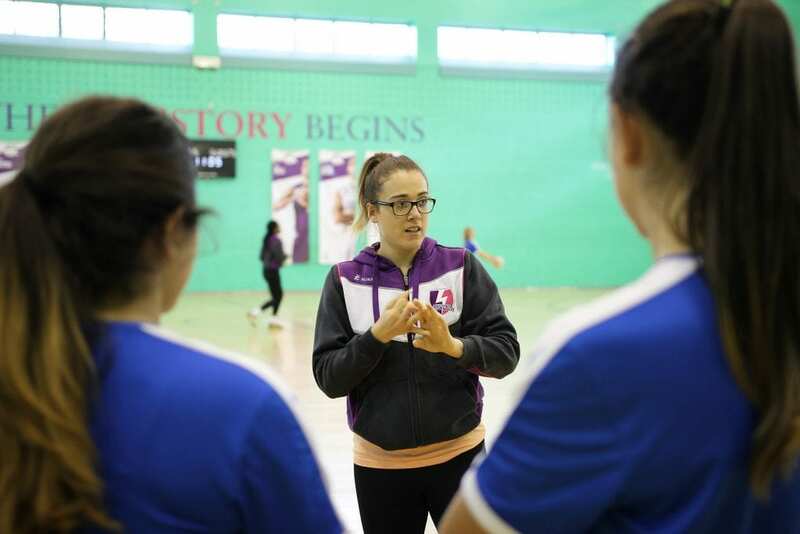 Trans World’s UK Netball Development Tours give schools and clubs the opportunity to get closer than anyone else to the teams and players that have made it in the professional game. Training sessions with international players will take your game to the next level, whilst exclusive workshops on nutrition, sport science and sports psychology will give your players an insight into what it takes to make it to the top. 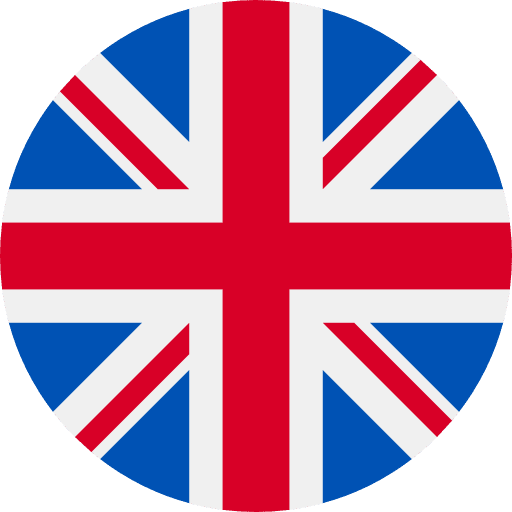 Away from the court you’ll get the chance to explore some of the country’s biggest cities, sample the local culture and enhance your knowledge of the UK’s vast history. Whether it’s a ride on the London Eye, a ghost tour in Edinburgh’s Old Town or thrill seeking at Alton Towers theme park, you’ll never leave disappointed! 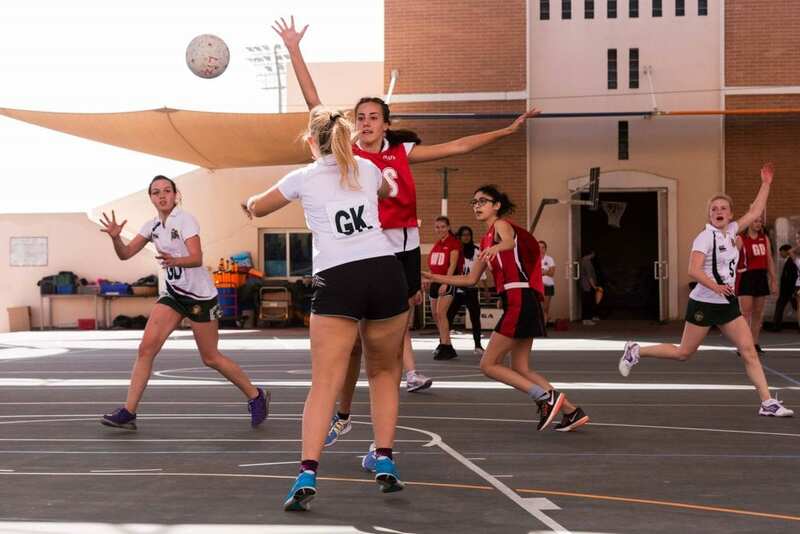 The Spanish climate is ideal for sports training, and with plenty of sun all year round it is a great place to choose for your Netball Development Tour. 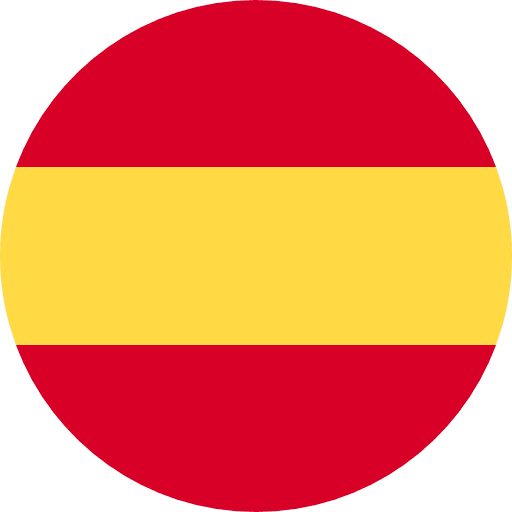 Benefit from the fantastic facilities in Spain’s Murcia region in a tailored coaching session based on the ability and requirements of your squad and challenge yourselves against the locals in international challenge matches. The fun doesn’t stop with the sport, with excellent beaches in the surrounding area and the city of Murcia just an hour away there are plenty of options for you away from the court. School netball is taken VERY seriously in Dubai! 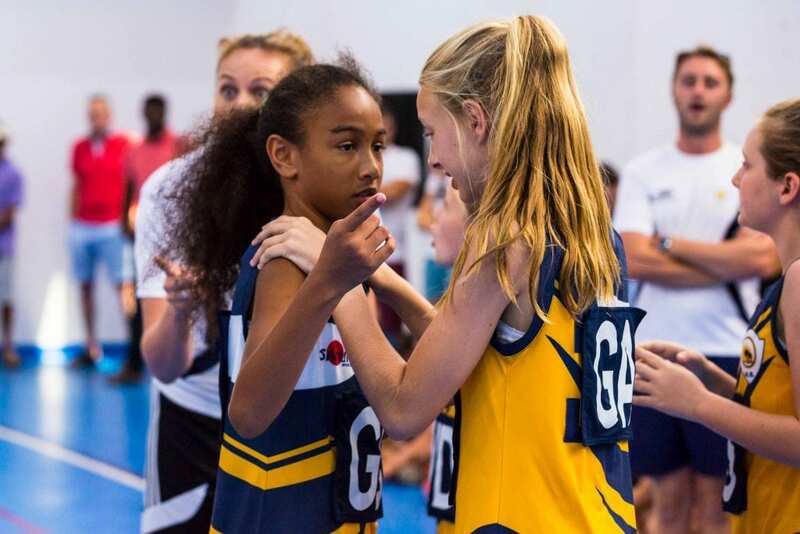 The larger international schools have up to seven teams at each age-group, meaning there is no shortage of opposition for your girls to test themselves against! Peak season for Dubai tours is between October and April, when the temperature becomes manageable, making Dubai the perfect destination to escape the cold, soak up some sun, and have some fun on the court. 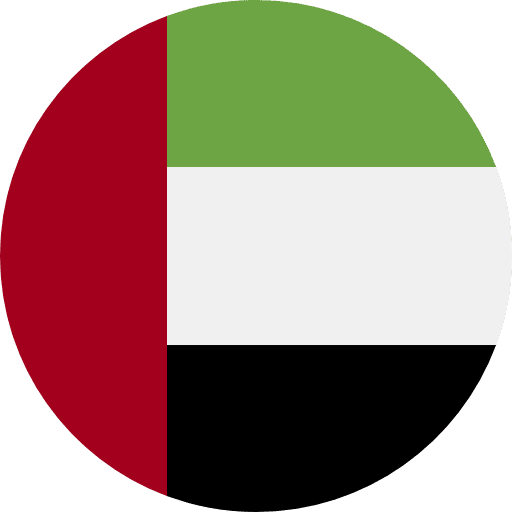 Trans World has fantastic contacts throughout the UAE netball community, enabling us to carefully coordinate challenge matches that will appropriately match your players. With immaculate beaches, huge shopping malls, waterparks and theme parks, Dubai has become a hub for tourism, meaning your time away from the court will be action-packed and great fun. 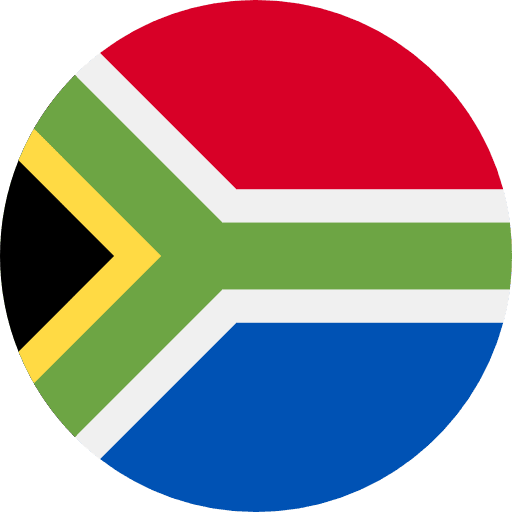 A Trans World netball tour to South Africa truly is a once in a lifetime experience that is not to be missed. 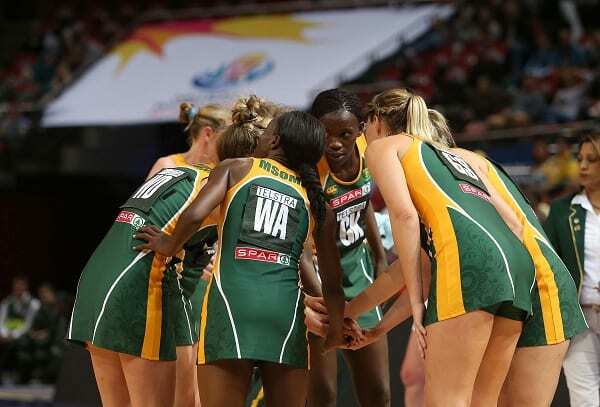 The netball scene in South Africa is thriving – high participation rates and established pathways helping the national team to 5th in the INF World Rankings. The majority of your tour will be spent in the stunning city of Cape Town – a place that has it all. Possessing both mountains and beaches, this picturesque city caters for everything. Off the court, the full-day Peninsula Tour will take you all the way from the city centre to the Cape of Good Hope and back again. During the tour you’ll see an array of wildlife which could include seals, penguins, and whales. 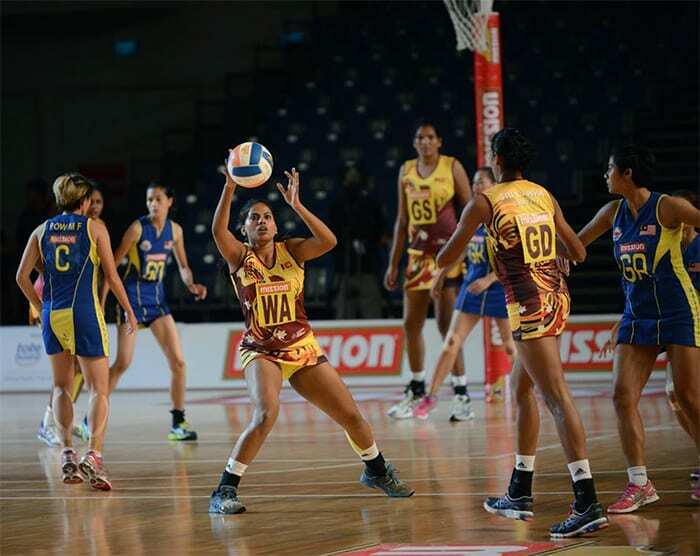 With amazing facilities, top quality opposition, fantastic weather and endless outdoor activities on offer, Sri Lanka is a dream destination for a netball tour. 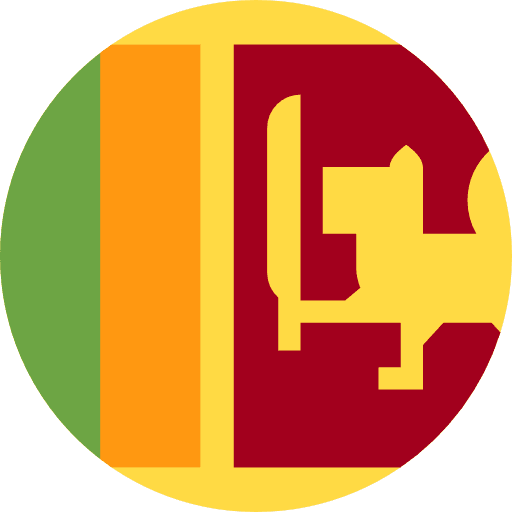 As well as training sessions with elite coaches and players and challenge matches against local schools, you’ll experience the best of Sri Lanka with delicious food, historic temples and fascinating wildlife just some of the exciting things on offer in this wonderful country. With a wide variety of sports being played locally, Sri Lanka is the ideal destination for schools looking to combine different sports on the same trip. The small island of Barbados is famous for its’ stunning beaches, delicious food and warm climate. It’s the destination of choice for many celebrity holiday and weddings and you could experience its wonders on a Trans World tour. 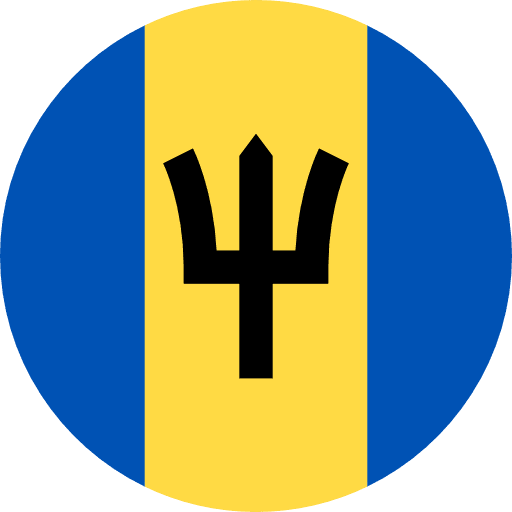 Despite its’ size, Barbados’ National Netball team has punched well above its weight, and currently sits 11th in the INF World Rankings. Off the court, you’ll enjoy sun-soaked beaches, snorkelling with an array of sea life, exploring caves, and learning about the country’s rich heritage. 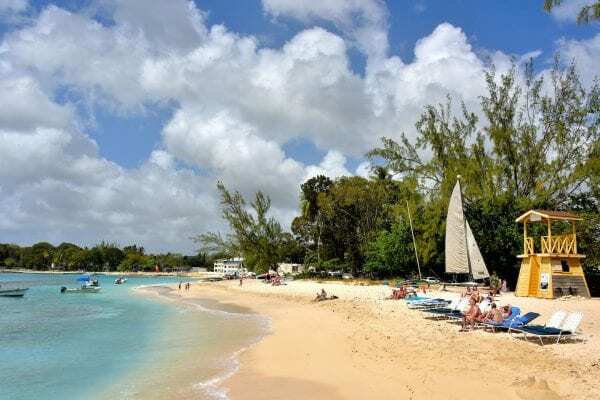 Barbados really is a dream destination for a netball tour – trust us, you will not be disappointed!